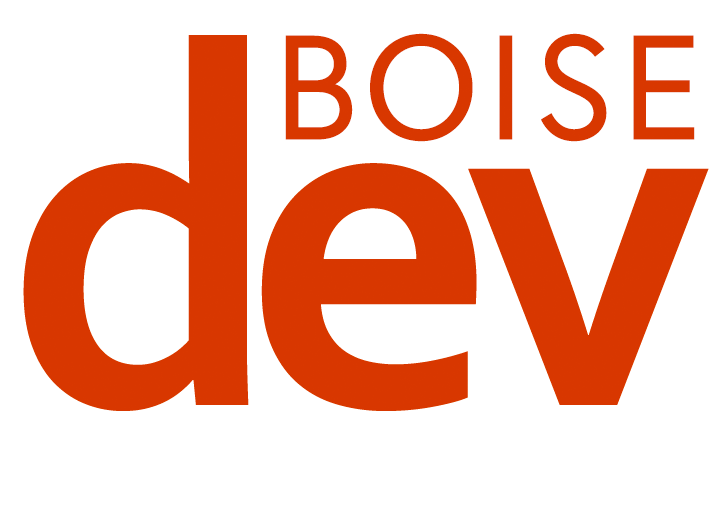 CVS Pharmacy plans to build its first freestanding location in the Boise market according to filings. The retailer currently has just one location in the area – inside the Target store in Nampa, which it acquired when the discount retailer divested all of its pharmacy operations to CVS. 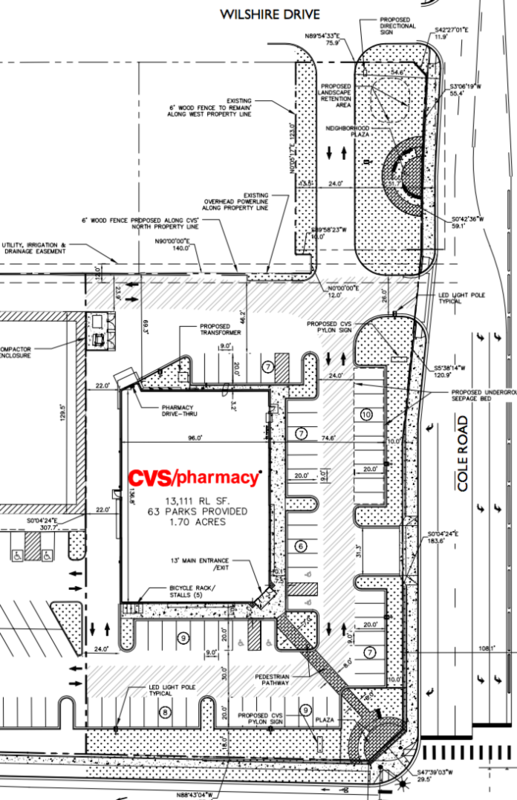 The new CVS will feature a drive-through and a 13,111 square foot store. 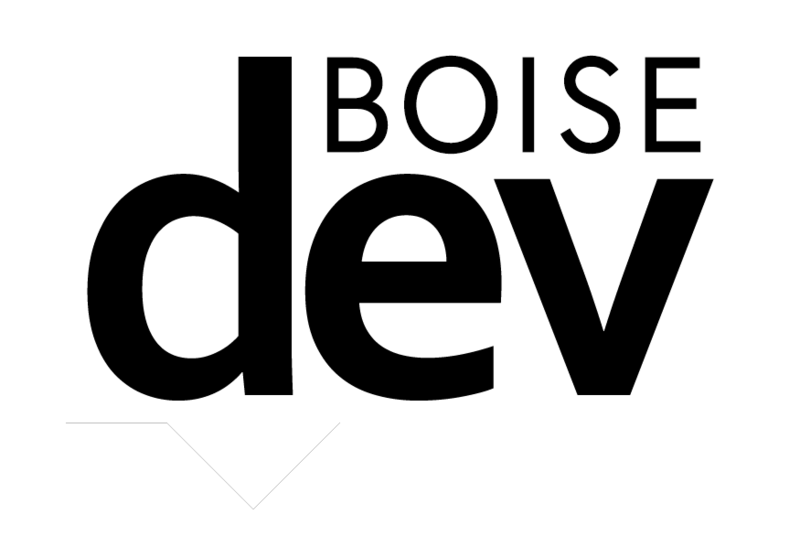 Planners also are proposing a neighborhood plaza on the old dental site to accommodate a driveway that would connect with Willshire Drive to the north.